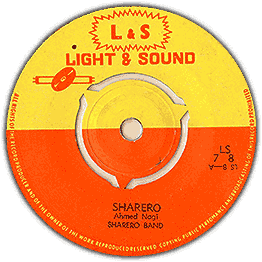 Great funky Somali doublesider,'Sharero' is a great organ guitar workout with heavy percussive backbone. 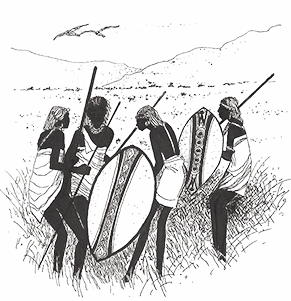 'Caashooy' features some nice vocals. Check both side below!